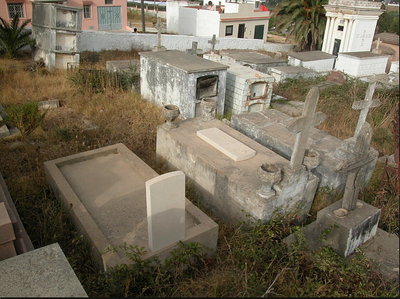 This is the main and largest Catholic Cemetery in Tangier. 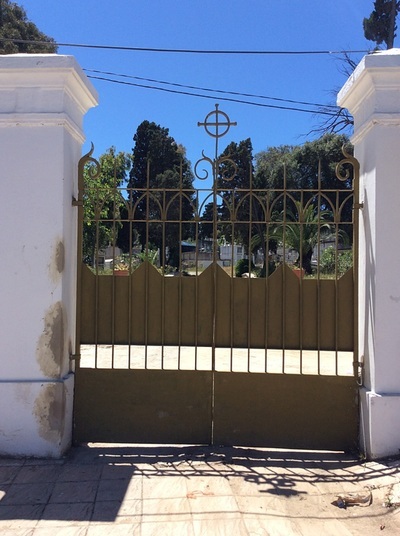 It is situated on the Northern outskirts of the town and is best reached by taxi. 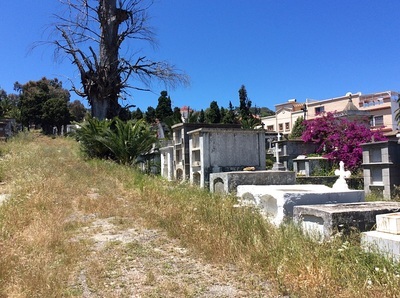 The two Commission graves lie side by side and can be found 15 metres at right angles from a point 80 metres up the right hand side boundary wall (looking from the main gate). Daily 9.00am to 5.00pm. 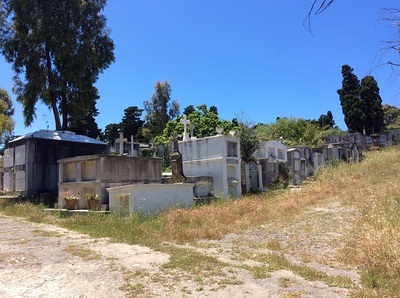 The cemetery caretaker lives onsite. This civil cemetery contains two Commonwealth graves of the Second World War. 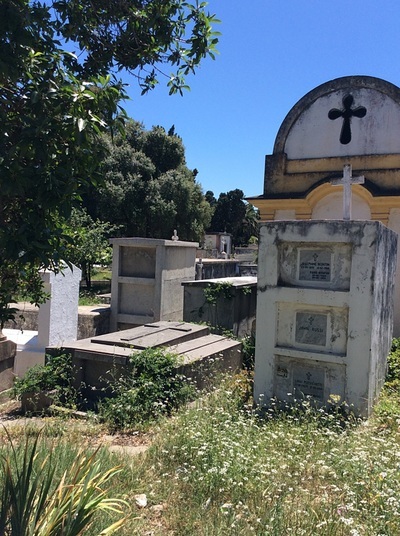 Constable Charles Curtis, Gibraltar Security Police, died 6th February 1942, aged 39. Plot III. 6. 56. 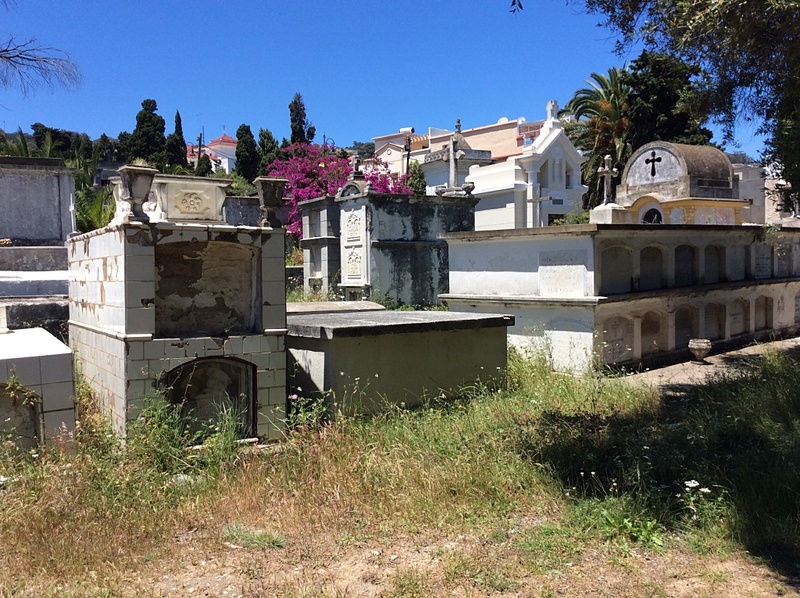 Son of George and Florence Curtis; husband of Isabel Curtis (nee Parody), of Gibraltar. Police Constable Steven McKillop, Gibraltar Security Police, died 6th February 1942. Plot III. 6. 57.